Hey Team, we got another load of awesome beer in the shop. Come and see us today! We’re doing a DOOR TAKEOVER this week for our buddies at 4 Hands Brewing. Take a look at this bad boy and come try Send Help while it lasts! 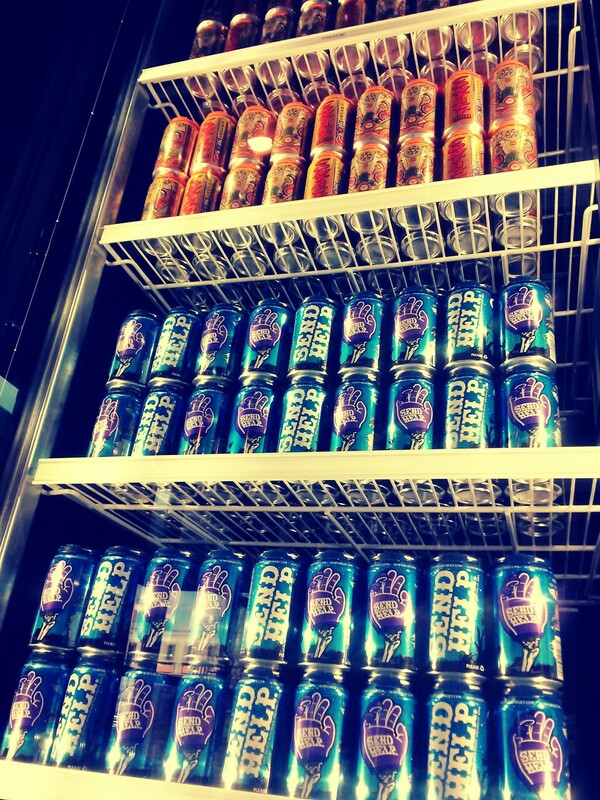 We’re one of only a couple stores in the city where you can get Oberon cans today. DON’T WAIT! This will not get more fresh that it is at your Craft Beer Cellar. Three-Eyed Raven is brewed with a carefully crafted mixture of specialty malts, including malted rye, midnight wheat (provides depth of color but not the roasty flavor of a dark beer), and dark candi sugar. It’s hopped with Hallertau Spalt Select, Tettnang, and Bravo hops, which give the beer a spicy, fruity character. A fair amount of late-addition hops are added for character. 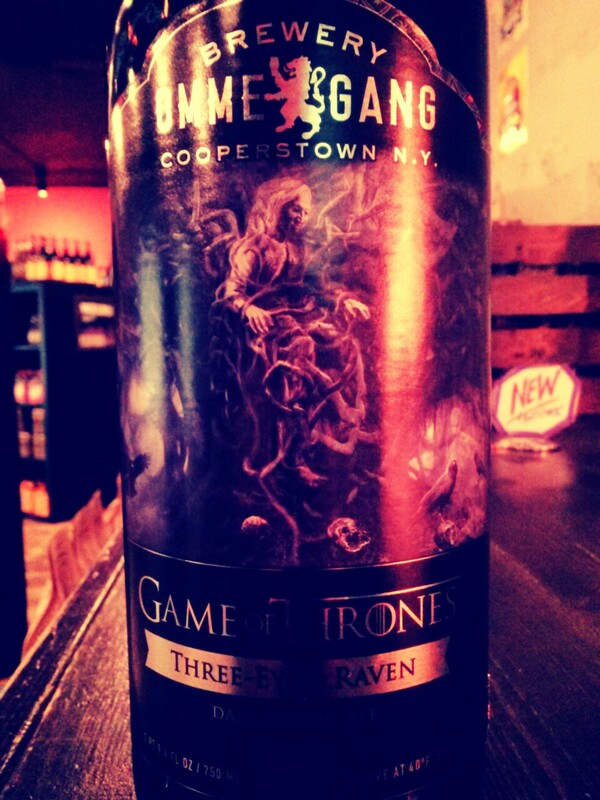 Three-Eyed Raven is fermented and bottle-conditioned with Ommegang’s signature house yeast. This semi sweet cider uses Midwest blackberries to enhance the flavor and aroma of our hard apple cider.